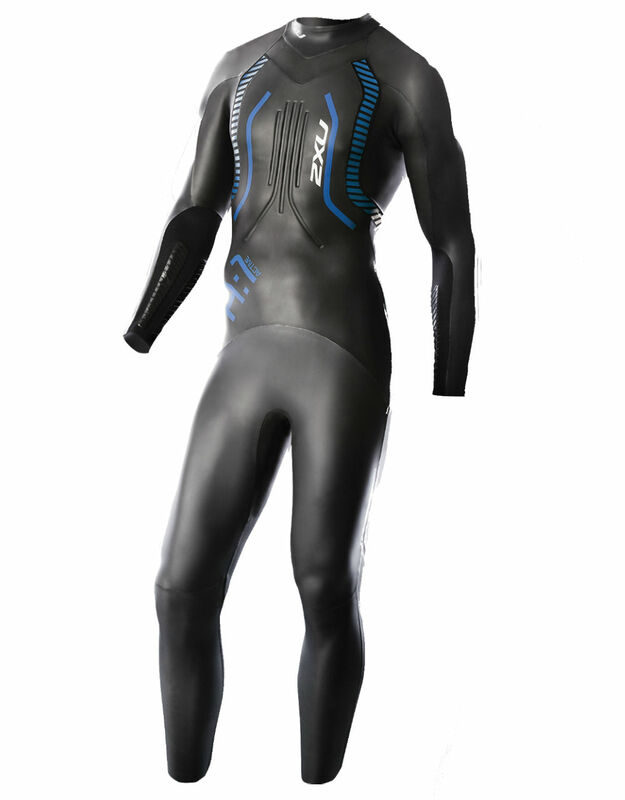 2XU A:1 Tri suits for men is engineered from 100% Japanese Yamamoto neoprene, 2XU Men’s A:1 Active triathlon wetsuit is designed for triathletes demanding optimal flotation & flexibility. 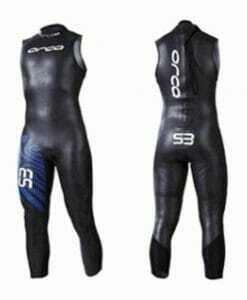 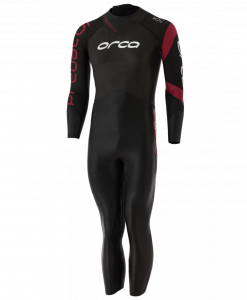 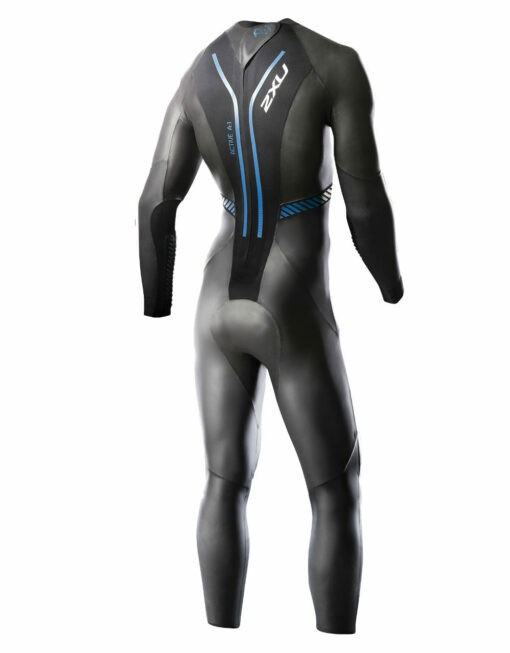 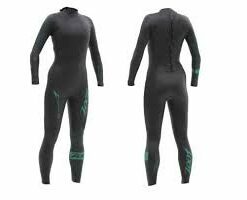 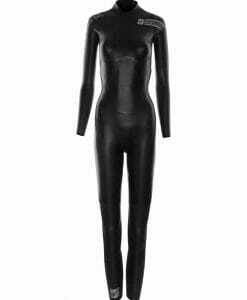 Featuring concave water entrapment zones on the forearm, rollbar for enhanced body positioning and floating zip panel for extended reach, this wetsuit utilizes 39 Cell front buoyancy panel for elevation in the water. Bringing top end technology to entry level triathletes, this 2XU Active Triathlon Wetsuit is complete with a 2 year warranty.